This is an open letter to two people. Author Steven Pressfield and, more importantly, to myself. Those three words, not I love you, have been the hardest to say. Honestly, I thought they’d never come. Mister Pressfield always talks about how you will know the moment you turn pro. It hits you. I never believed him, until today, until a few moments ago. I have been a dilettante on a lot of things, and in particular, my writing. I have finally finished a rough draft but that has been through wishy washy commitment at best. Someone in my family just lost their job. The reality of life, money, and all that just hit me. I asked if there was anything I could do. She asked that I pray for her. I consider myself a man of faith, but I know, in my heart of hearts, I would not share her faith in the same time of need. I would ask God why He would repay for all my faith by cutting me off. But I did as she asked, and I prayed. Every morning and evening I try to bookend my day with prayer. In the morning, I try to read about the day’s Saint. 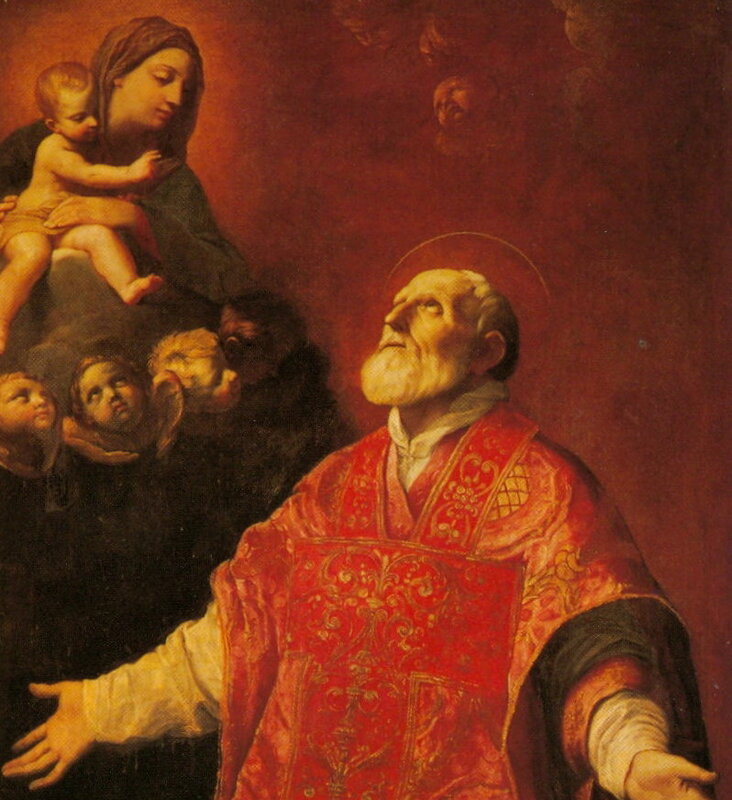 Today, May 26th 2015, was Philip Neri’s Feast Day. As I read his autobiography, I wasn’t even paying attention. My mind was in another place, obviously. My heart was aching for my loved one but I continued on reading about the Saint. He was a good, pious man who received lots of attention from everyone around him. Like many Saints, this story is told several times over. Basically what I’m trying to say is, coupled that story with my mind on other matters, I wasn’t really paying attention to the biography. And that’s when it hit me, God has been listening. This Saint’s story that I didn’t think was different, was. Every Saint’s story is particular if you know how to look. I wanted to stop reading, I wanted to give up. Out of respect for the Saint since I was not giving his life’s story the proper attention it deserved. And then finally, that quote. I prayed to the Saint to pray for my loved one and myself. I looked out the window and smiled. In a rush it all came to me. If she was on the chopping block, I could be next. I had to do something. Something not just for me, but for her, but for all my family. May 26th 2015. That’s the day I turned pro. Now you’ll have to excuse me, I have work to do.